New Hanover County Sheriff’s Deputies responded last night at approximately 9:47 pm to an armed robbery of the Scotchman gas station located at Market and Middle Sound loop Rd. The clerk stated that a 6 ft tall white male with a black jacket, walked up to the counter pulled a tire iron from his jacket and demanded money. After receiving an undisclosed amount of cash the man ran out of the store and across the street where he got into what appeared to be a 4 door white Honda civic. Responding Deputies saw a vehicle matching the description of the suspect vehicle and initiated a suspicious vehicle stop. The suspect vehicle fled and Deputies pursued onto MLK Parkway where they were able to get the vehicle stopped. 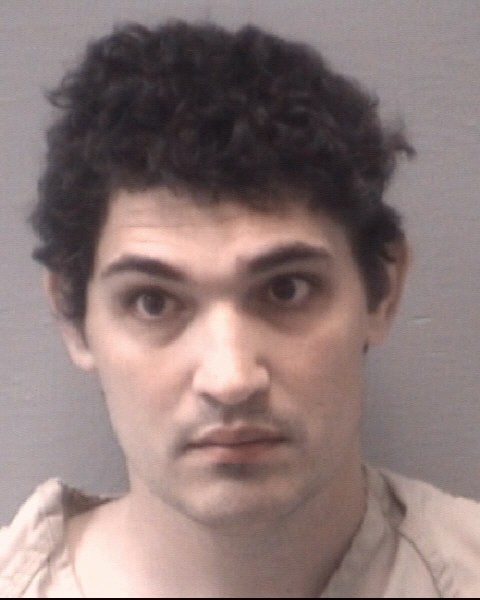 Michael Thomas Arslan was taken into custody for armed robbery, he is currently in the New Hanover County Detention Facility under $75,000 secure bond.